We have another action packed half term ahead of us and i'd like to thank you all for your support with school so far. Also can I add the importance of reading with your child(ren) at home. We try to read with your child as often as possible however some times this is not possible. Please try to read with your child at least 3 times a week (the children receive 2 dojos if their reading record is signed 3 times in a week). They also get a fish to put in a dish each time a reading record is signed. They then have a chance to be our class fish in a dish winner! I hope you've had a wonderful half term and look forward to seeing my little cherubs! Please can your child have a PE kit in school. This half term we will be in the hall doing gymnastics and dance. Children will need a t-shirt, pair of shorts and a pair of pumps that fit. Our PE days are Monday and Wednesday. We still have quite a few children who don't have pumps in school. On Tuesday 25th September (next week) Year 3 will be taking part in an outdoor learning session all afternoon with Mrs Wilton. 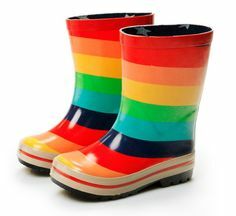 Please can you send a pair of NAMED wellies into school for your child which they can keep on their peg. Thank you to those who have already sent them in. 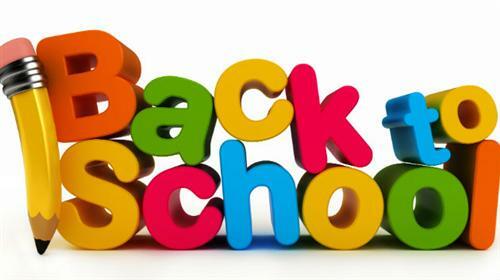 Please make sure that your child brings their book bag into school each day. Also remind your child that they must put their reading book and record in the grey box in class EVERY morning (even if they haven't read at home). In Year 3 the children are expected to take any homework or letters out of their book bag and hand in to the teacher. The children know that it's their own responsibility now that they are in the juniors. If there is any homework/letters/reply slips etc. that need handing in please tell your child. Their book bags will not be checked by an adult in class. In Year 3 we recognise that reading is at the centre of your child's reading. We recommend that you read with your child every night. Please can you sign your child's reading diary to aknowledge that they have read. We aim to read with your child in school at least once a week and we also have lots of reading opportunities in our lessons. I am really impressed with what I have heard so far and hope that the children keep up the hard work. 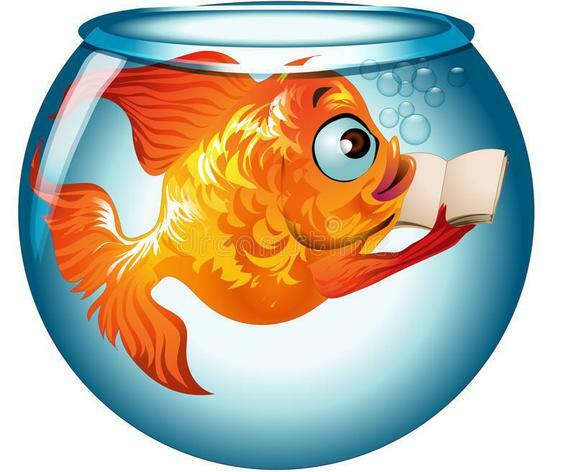 Everytime your child brings their book into school with a SIGNED reading diary they will receive a fish to name and put in our dish! Each Friday before Celebration Worship a fish will be pulled out of the dish. The winner will be aknowledged in Worship and they will get a dip in our prize box. It's great to see that some children are reading other books at home aswell as their school reading books. Keep up the hard work Year 3! We have got lots of exciting outdoor learning opportunities coming our way. Mrs Wilton will be giving the children more opportunities to learn outdoors. Can we please ask that all children bring a pair of NAMED wellies into school. The wellies should be in a bag that can be kept on the children's pegs. As ever our weather is very unpredictable! please can children bring a coat with them to school each day as they will go outside in all weathers! We have had a lovely first week back. The children have really impressed me with their listening skills and we have had lots of interesting discussions. I have seen some great imaginations in the children's story writing this week and I'm looking forward to everything to come this school year. I promise to take lots of photos next week!